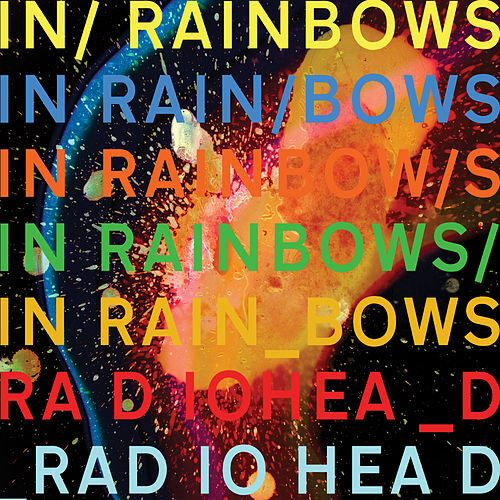 As Radiohead venture further into electronic experimentation, remixers find themselves utterly giddy with possibilities. 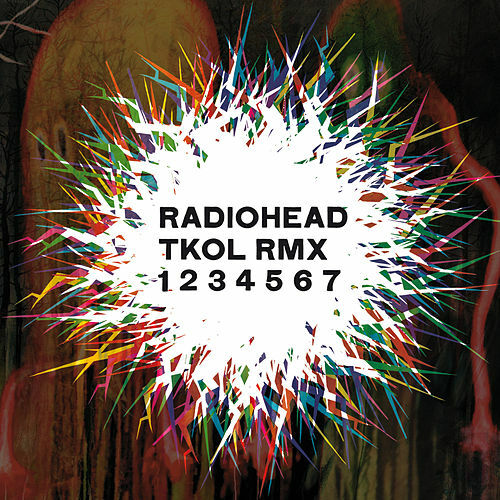 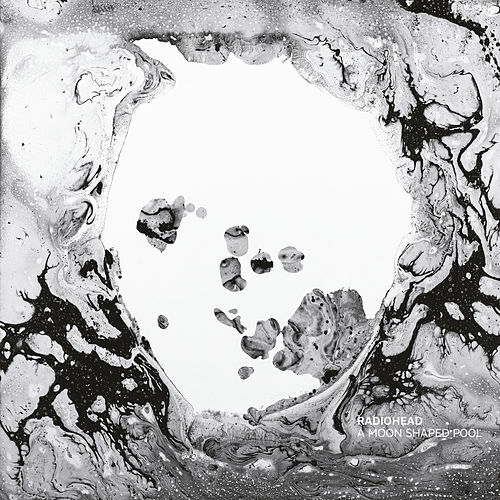 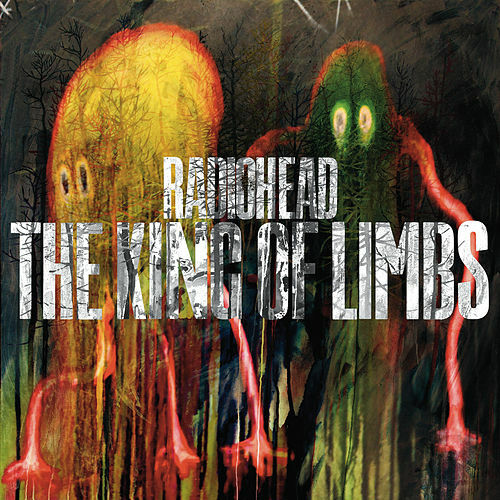 TKOL RMX focuses on the band's 2011 release, The King of Limbs, which was already quite the playground of bloops and loops wrapped around butter-smooth melodies and Thom Yorke's phantom croons. 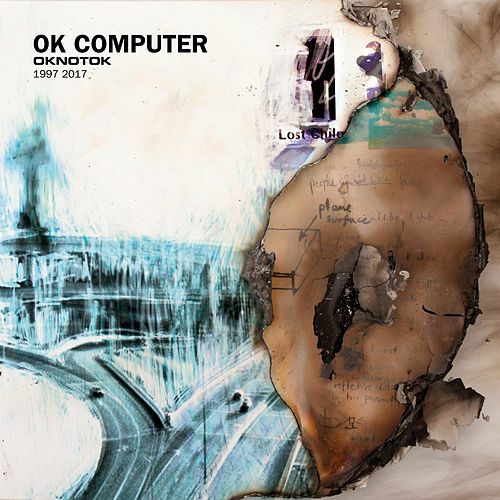 Though the result here has a seemingly haphazard order, it generally keeps the fluid vibe of the original material, whether it's sculpted with Caribou's funky plops, Harmonic 313's churchly robotics, Four Tet's trippy drones, Objekt's throbbing bass or SBTRKT's moody beats.